Adrian Steel announces a new line of products designed specifically for the new 2015 Ford Transit full-size van. Adrian Steel offers quality cargo management solutions for commercial vans. 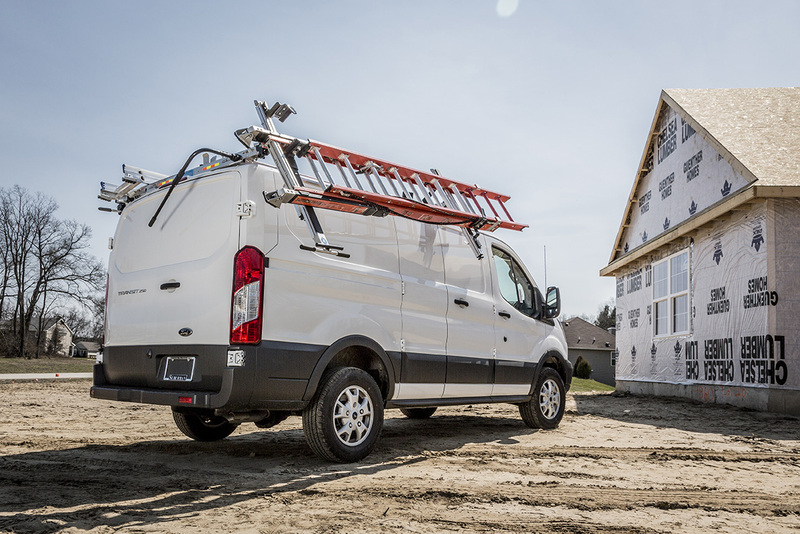 Our line of Ford Transit products feature new core products like shelving, trade packages, BRAND NEW composite partitions and Drop Down Ladder Racks or Grip Lock Ladder Rack. In addition to these new products, Adrian Steel has many existing modular products that can easily be integrated into the new Ford Transit like drawer units, hook bars, tank racks, data files and door kits. To purchase Adrian Steel products, find a distributor in your area. You may also email Adrian Steel at info@AdrianSteel.com, call us toll-free at (800) 677-2726, or contact us online.